Six new scholarships have been launched to attract Pasifika students into the medical profession and to offer support to Pacific doctors and nurses who currently work in it. The scholarships are all named after life members of the Pasifika Medical Association (P.M.A.) who have given distinguished service in their particular field. Among them is the Papali’i Dr. Semisi Ma’ia’i University of Otago Scholarship. It is available to the top Pacific male and female students at the Otago Medical School. In the 1970s Dr Ma’ia’i was the only Samoan general practitioner in Auckland. He was born in Samoa and raised in the Savaii village of Sapapaali’i. He studied medicine at the Fiji Medical School and Otago Medical School graduating in 1962. 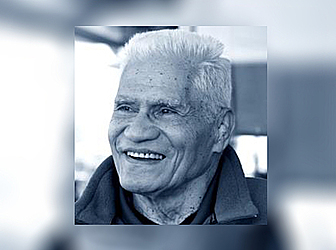 Dr Ma’ia’i worked in New Zealand and Samoa in the 1960s before becoming a GP in Kumeu on the outskirts of Auckland; he took over the practice in 1974 and stayed there until 1992. After becoming aware of the language barrier many Samoans faced visiting doctors, he began translating common medical terms in Samoan. This was the start of a lifelong passion for preserving Samoan culture through recording and translating the language. In 1991 he published a Samoan Medical Glossary, and after 40 years on painstaking work, he is currently revising this publication for a reprint such is the demand for his work. In 2010 he published the first ever bilingual Samoan/English dictionary – Tusi’upu Samoa. 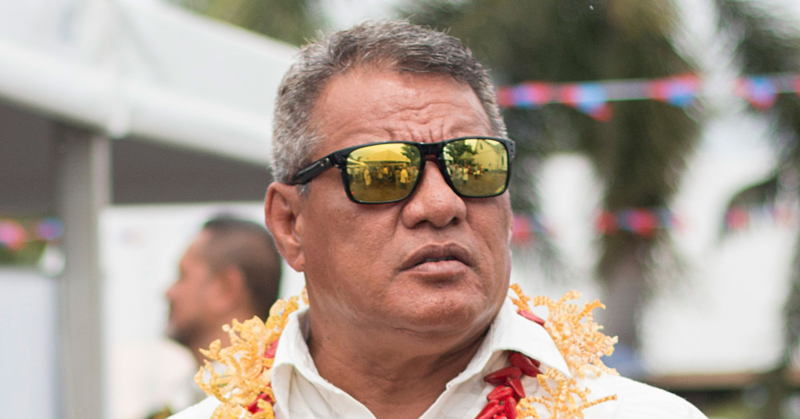 He gave regular talks on health matters on Pacific radio; and in 1999 Semisi became a Fellow of the College of Practitioners. He was awarded a PMA Service Award in 2002. He retired from general practice in 2003, that same year he was award a Queens Service Medal for public service. 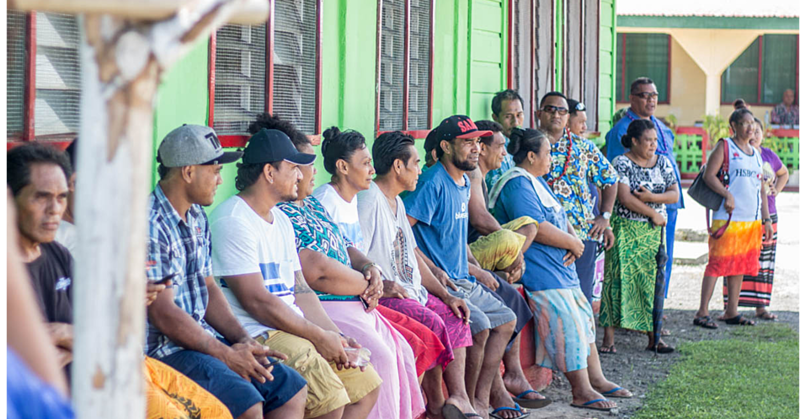 Two scholarships are being made available for Top Pacific Nursing Students; the Christina Atoa Tapu Nursing Scholarship and the Violani ‘Ilolahia Wills Nursing Scholarship. For more than 20 years the late Christina Tapu was a tireless worker for Pacific health; as a nurse, a cultural advisor, mentor, educater and team leader. She broke new ground as the Pacific Cultural Advisor at Middlemore Hospital and paved the way for the Pacific Cultural Unit and Services at Middlemore. 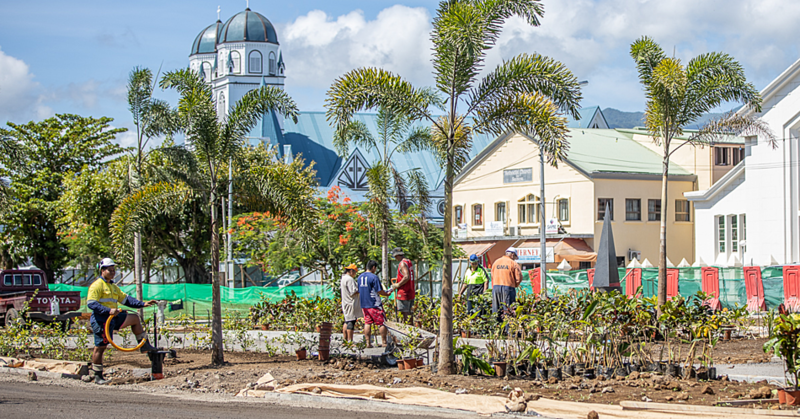 Christina was active in the Samoan Nurses Association and chairperson of the organisation. Tapu had many other role – she was national coordinator of the first survey of Pacific nurses and nursing students, she went to work at South Seas Healthcare as team leader of the Nurses in Schools and Kids in Action programmes. She was awarded a New Zealand Order of Merit in 2005 and a PMA Service Award in 2007. Other awards include the Sir Terepai Tuamure Maoate International Study Award, the Sorensen Pacific Health Scholarship and the Dr. Leopino Foliaki University of Auckland Scholarship.